After the loss of their two dogs in 2009, Jesica Clemens, founder of Incred-A-Bull, and her husband, Michael Gardner went to the local shelter to adopt a dog. The thought of getting a pit bull had never entered their minds. They did not want the stigma, the liability, or the stereotypes that went along with owning a pit bull. As they searched the local shelters they began to realize that pit bull type dogs made up the majority of the residents. It became obvious that if they wanted to adopt a dog who needed a chance at a good life, it had to be one branded as a pit bull. That's when they adopted Duke, a 2 year old, labeled by the shelter as an American Staffordshire Terrier. After adopting Duke their first "pit bull mix", Jesica and Michael felt like many other bully owners, an obligation to change the general public’s perception of these underdogs in any way they could. Duke changed the direction of their lives forever. 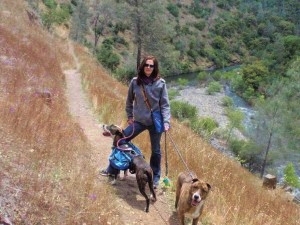 of dogs lead her to leave a career in real estate to pursue her passion, working with dogs. She developed an affinity for the bully breeds. She founded Incred-A-Bull in 2011. The idea was simple: a group solely dedicated to repairing the image and educating the public of Clark County on dogs commonly labeled "pit bulls". 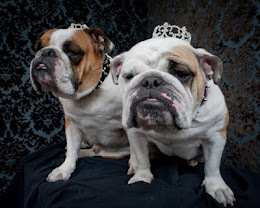 To fight breed discrimination through education, advocacy, and low cost services. 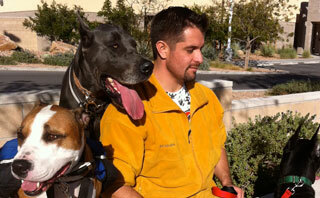 The mission soon became, "To dispel the myths and hysteria surrounding pit bull type dogs". After obtaining their 501(c)(3) non-profit status in July of 2011 and throwing a kickoff celebration, things slowly started coming together for Incred-A-Bull. Volunteers starting working away, ideas became realities, and they quickly started making an impact in the Las Vegas Valley. First and foremost was educating the public by focusing on the major misconceptions of the breeds, connecting people to breed friendly housing, and helping people to become more responsible owners. 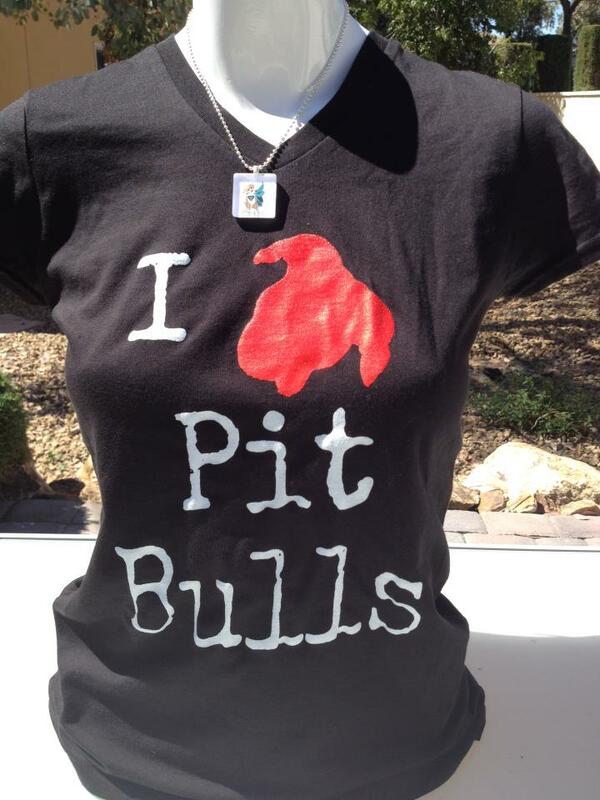 To restore the positive image of pit bull type dogs through education, advocacy and low cost, accessible services. Securing equal treatment for all dogs, regardless of breed or type. Be part of creating a community where dogs are seen as individuals and are treated as such. Bring about a drastic reduction in the number of healthy dogs who are euthanized due to lack of homes through education and accessible services. Be a source of reliable information, fostering respect and compassion for the pets of our community. 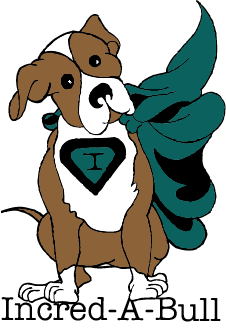 In October of 2011 Incred-A-Bull joined forces with the Heaven Can Wait clinic and began their groundbreaking subsidized spay & neuter program "Fix-A-Bull" for Pit Bull & Pit Bull mix type dogs. The program offers a low flat rate to local dog owners who want to have their dogs fixed, but may be unable to afford the surgery without financial assistance. Incred-A-Bull has worked hard to be able to provide one of, if not the lowest rate for spay and neuter surgeries in the Las Vegas area. To date over 80 dogs have been fixed thanks to the subsidy program. Being pro-active encompasses much of the work done by Incred-A-Bull through their Owner Support/Community Outreach program. 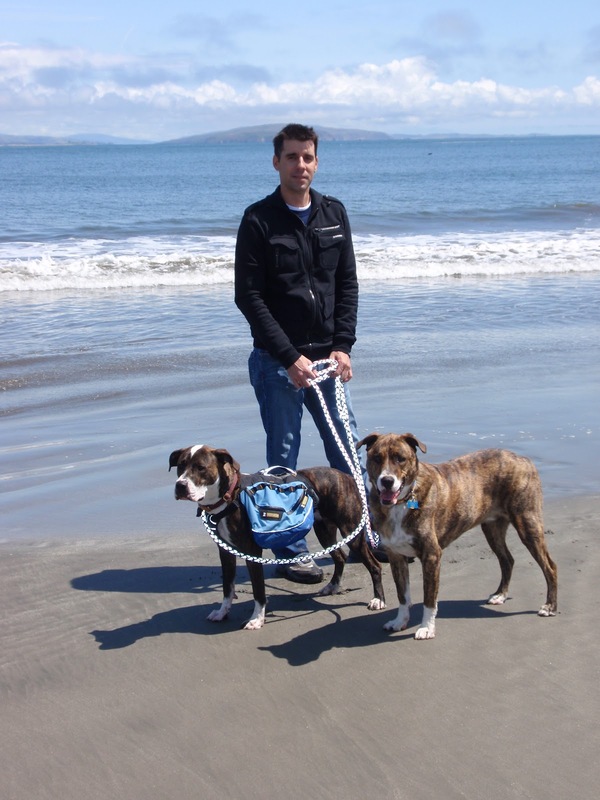 "Many times we are contacted by owners who want to surrender their dogs due to issues they are having, which most of the time have very simple solutions," explains Clemens. Since the group does not operate as a rescue, they offer support to those willing to put in the effort required to keep their dog(s). A dog named Roxy is a prime example of how Incred-A-Bull is helping keep dogs out of our local shelters and rescues by educating well meaning owners. 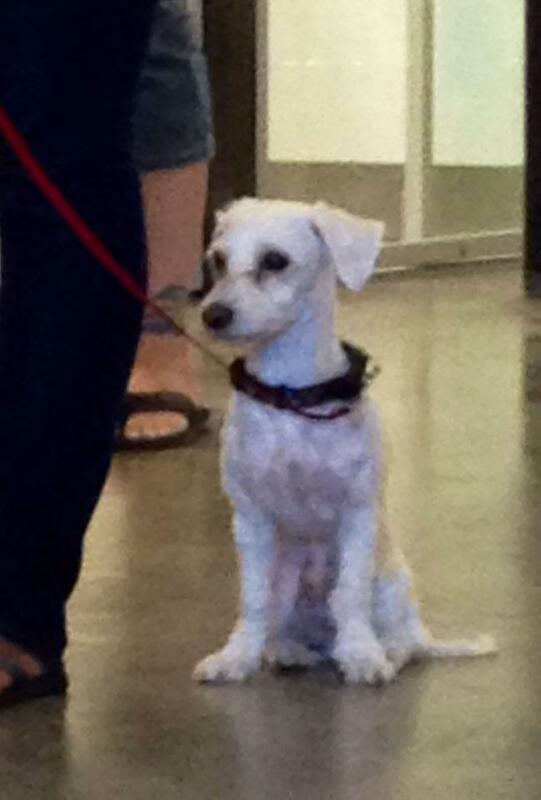 Roxy’s owner contacted the group looking for someone to take the dog and find her a new home. After inquiring about Roxy’s situation, the group learned that despite living with a family that includes two active teenage boys, Roxy was not being exercised. Being an active dog with no stimulation, Roxy, who was left outside most of the time, was channeling that energy into destructive behaviors which were jeopardizing her living situation. 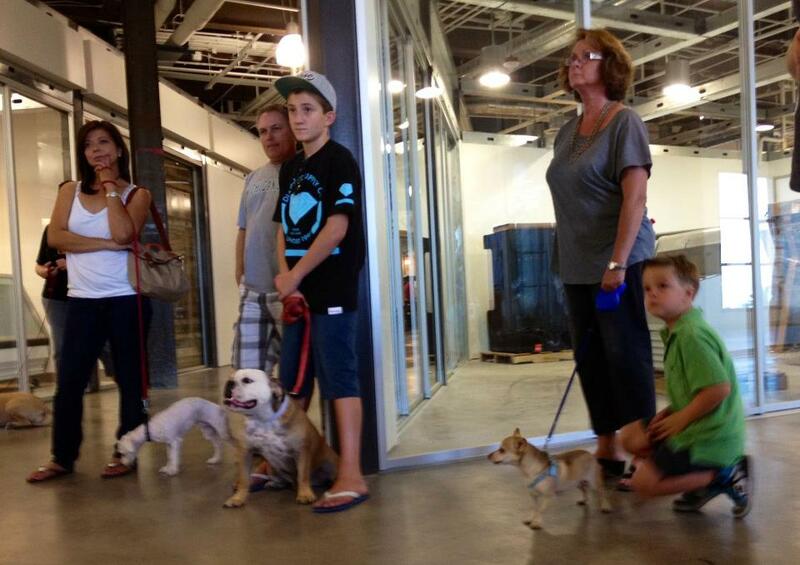 So volunteers were assembled and went to visit Roxy and her family. 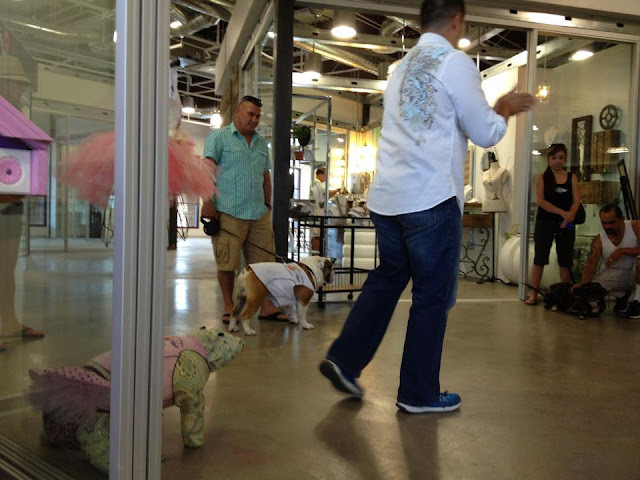 During the consultation, Incred-A-Bull volunteers provided hands-on education for the family on the basics of walking Roxy in a controlled manner, as their reasoning for not doing it in the past was that she pulled. Incred-A-Bull also recommended the use of the family’s treadmill as an additional tool to exert Roxy. 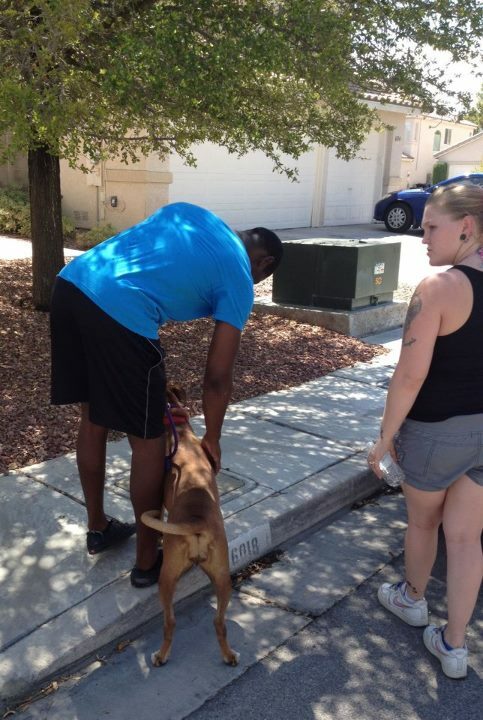 Additionally, the volunteers provided Roxy’s family with an appropriate leash and collar for walking, as well as a flirt pole to use as an exercise alternative. Flirt Poles are available at Mugsy & Moxie's! Because the family was open to having Roxy in the house more often, training and a crate were donated to the family. Education and the proper tools given to Roxy and her family are just an example as to what the Owner Support/Community Outreach program offers to owners needing help. Some of the other items offered through this program include food, shade structures, dog houses and other things that work to improve the quality of life for dogs and their owners in our community. 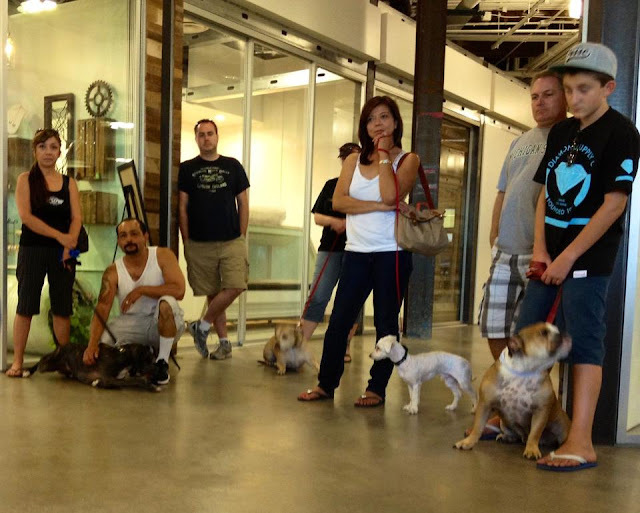 While the Fix-A-Bull and Owner Support/Community Outreach programs are their major contributions to the community thus far, Incred-A-Bull also has a meet up group that schedules regular meet up events with the purpose of getting well behaved bullies out in the community to show everyone that these types of dogs are just dogs, like any others. Although the goal of the group is to change perceptions about pit bull type dogs, they welcome all kinds of dogs, and their owners. Join them today! It’s free and there is no obligation to attend outings. Incred-A-Bull is run solely by dedicated volunteers, they pay no salaries, and all donations are used to keep their programs up and running. All donations are tax deductible, and they accept both money and merchandise that they can resell. 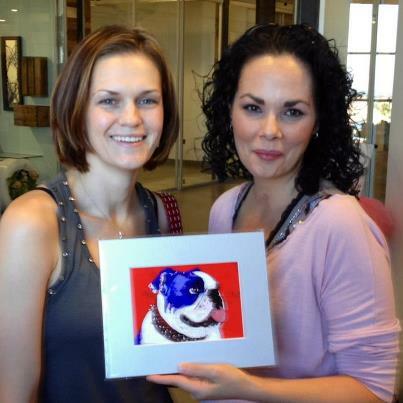 Incred-A-Bull is always looking for more special people dedicated to restoring the image of such a beloved breed. If you are interested in volunteering please contact them today! 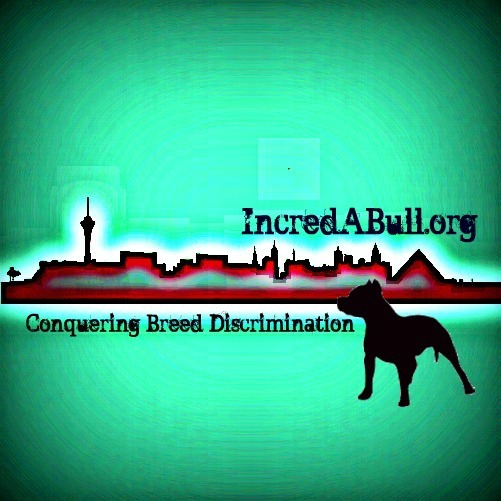 Mugsy & Moxie's Bully Couture is proud to support Incred-A-Bull as one of their offical Non-Profit Charities. We carry their products and ALL FUNDS go directly back to the organization. "Jesica is a driving force and intelligent business woman behind her organization. We are proud to support Incred-A-Bull. 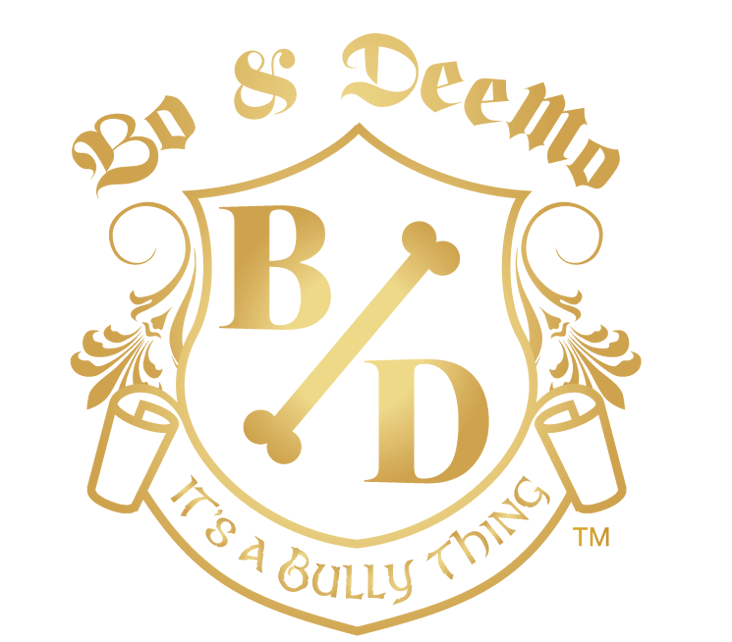 It's a true, honest and organized Non-Profit that we all need to personally thank as they fight breed discrimination and educate the uneducated on Pitbull type dogs. I personally respect her; the All-American girl with brains, beauty, passion and substance....she should be wearing the cape. A true animal hero". 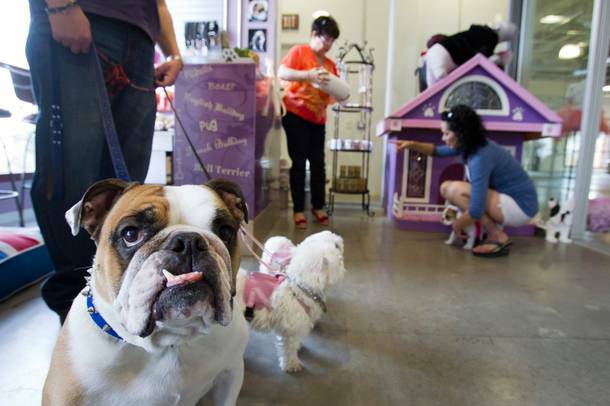 King Mugsy Malone Las Vegas celebrity bulldog and face of our company Bo & DeeMo's makes the front page of The Review Journal Business section! Look at him "owning" the store "Mugsy & Moxie's Bully Couture! King Mugsy Malone stole the heart of Steve Marcus the Las Vegas Weekly photographer in this article! 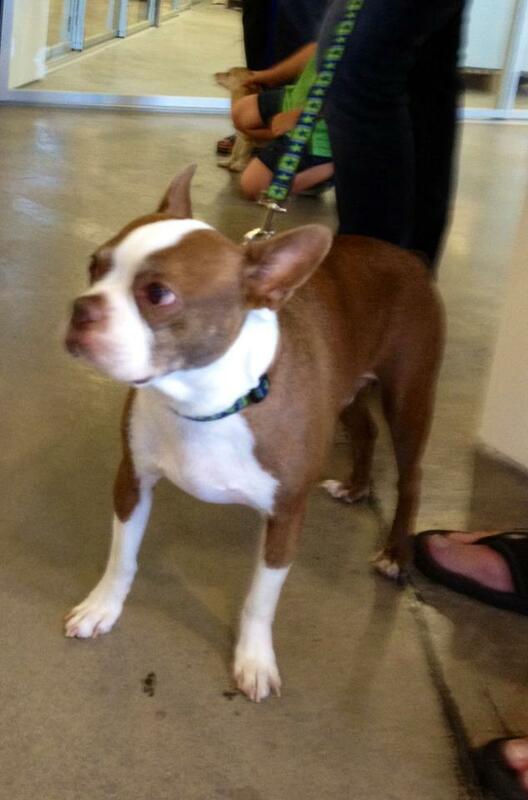 Go Mugsy! It's a Bully Thing!